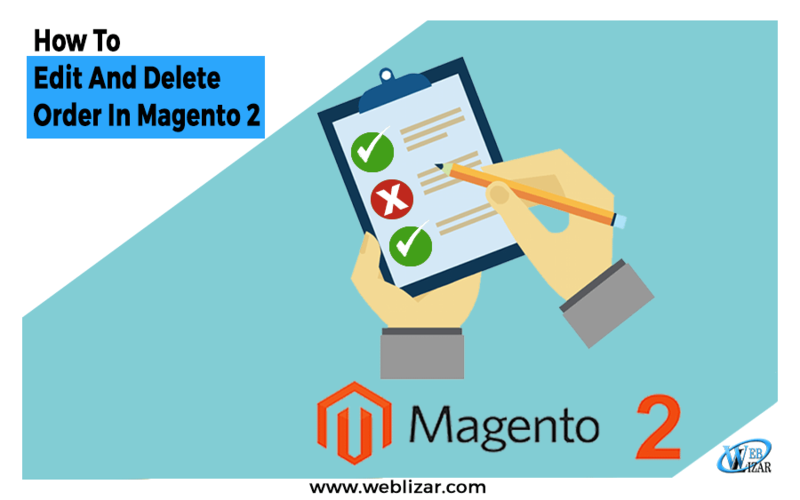 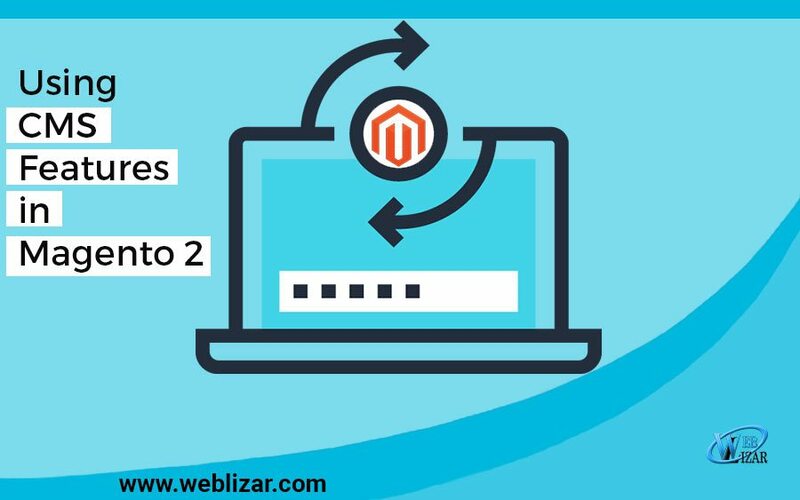 The release of Magento 2 has drastically changed the way developers plan and write code for a website. 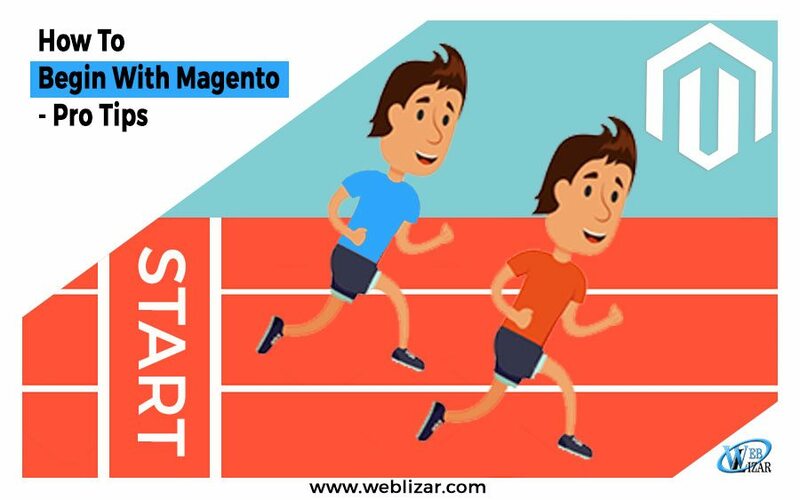 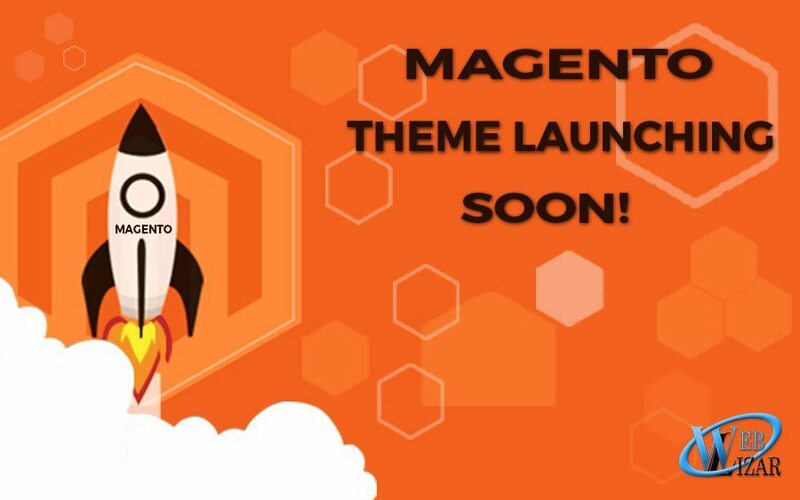 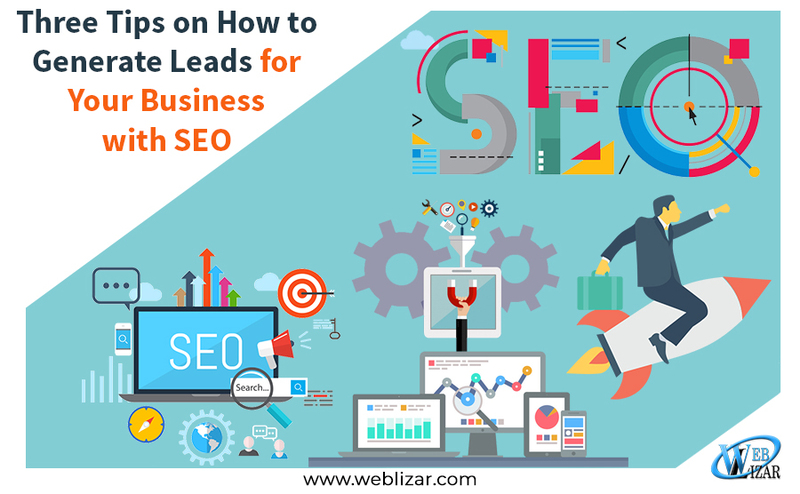 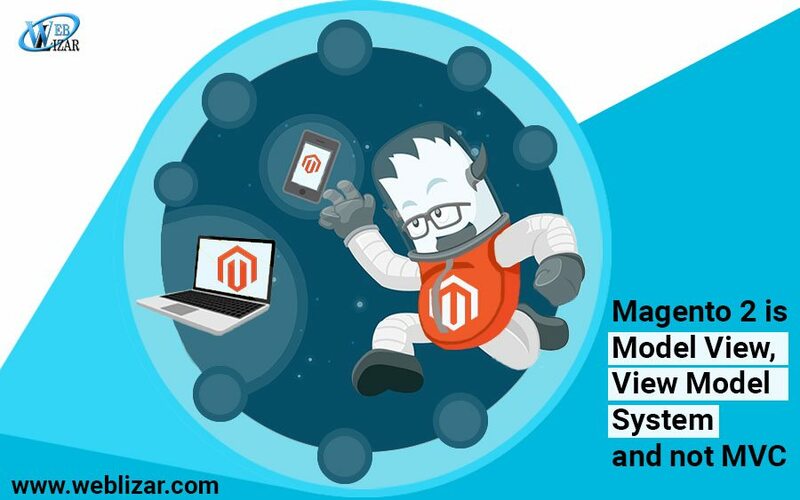 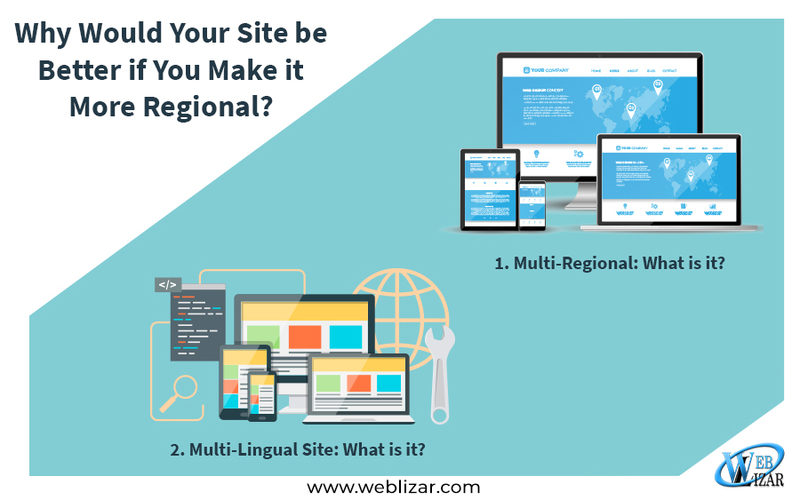 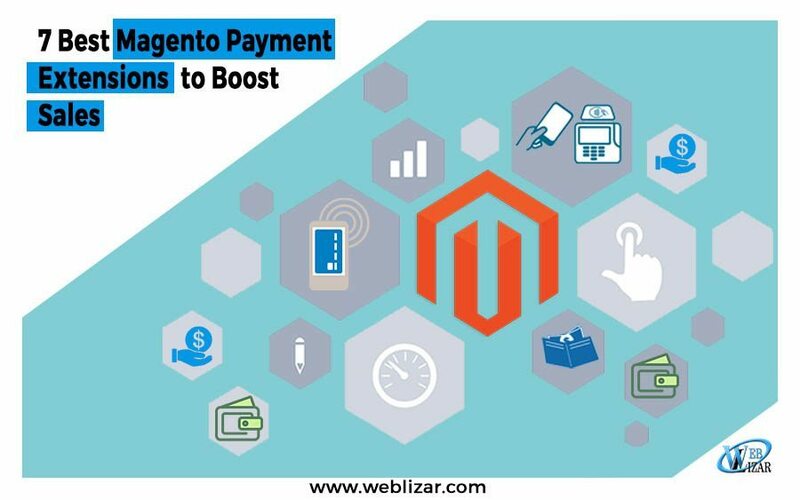 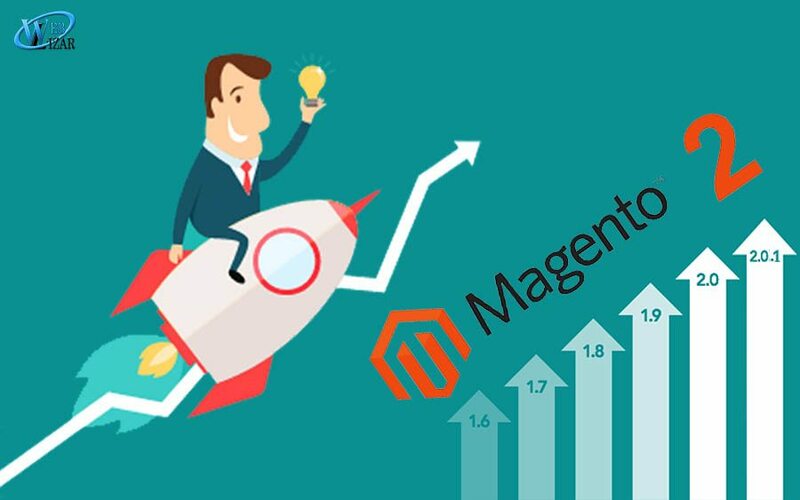 Magento is providing a flawless eCommerce platform to thousands of merchants across the globe to easily rack their products to a wider audience. 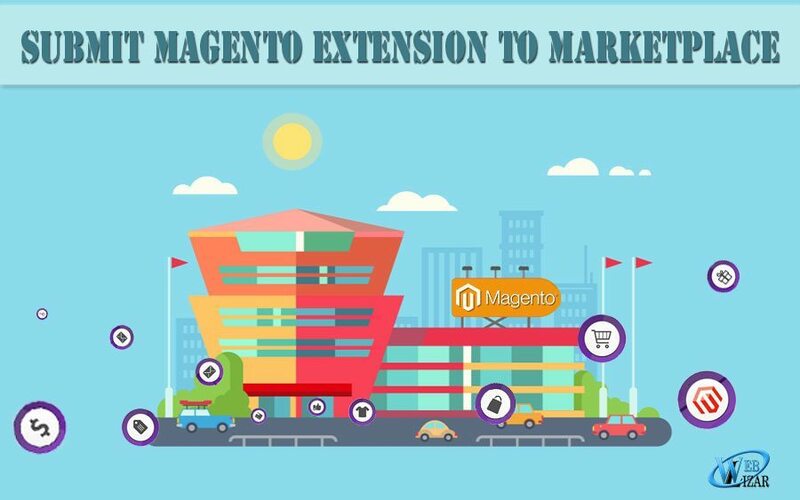 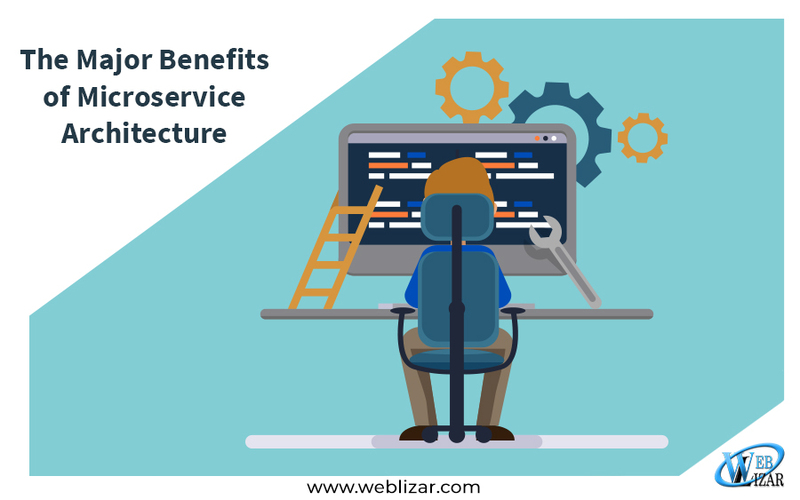 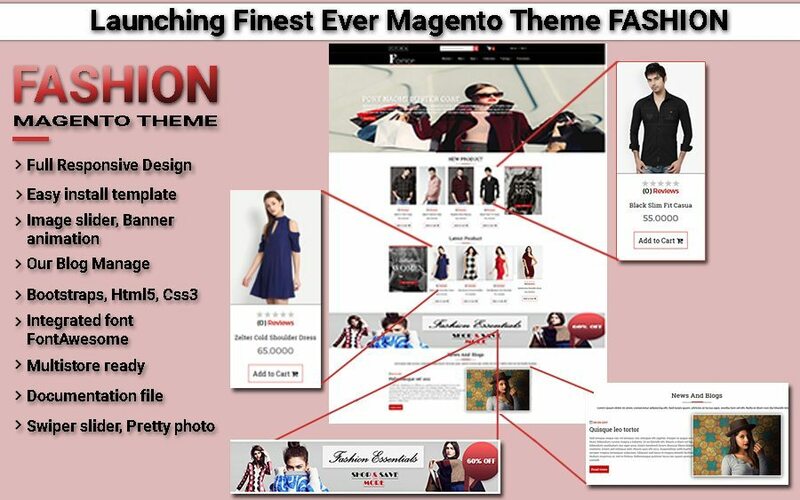 Magento 2 is in-line with the remarkable architecture the merchants are using since long.